I would like to take this opportunity to wish all my lovely readers a very Happy New Year as this is the first post of 2014! I have a number of exciting changes to come and can't wait to share them with you all. Today's post is about a little gem from Japanese skincare brand DHC. 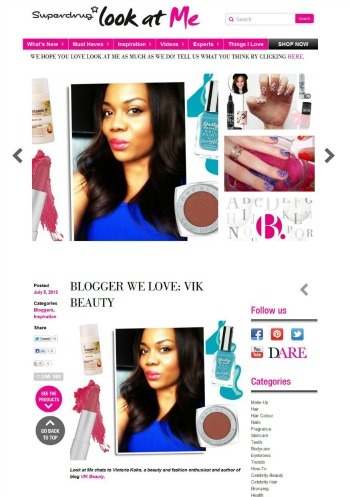 If you're a regular reader of my blog, you will know that I have reviewed a number of their items that I have really enjoyed using. If you fancy taking a look, click here. Now if you're like me and you love rich moisturisers and body butters, this product may be right up your street. 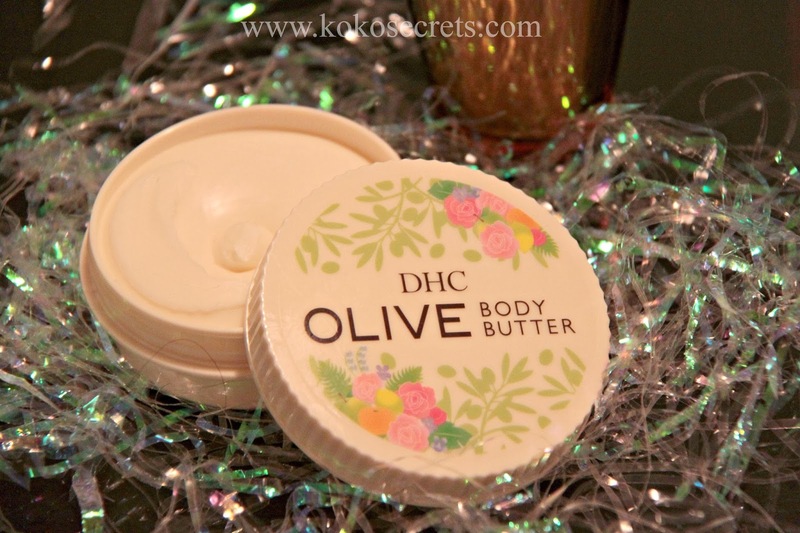 The DHC Olive Body Butter (*) is described as a "luxurious high performance moisturiser". It is formulated for dry and rough areas on the skin. This body butter really does make my skin feel grogeous. It is not greasy but leaves your skin with a subtle shine which I love. I like my skin to look like it has been moisturised. 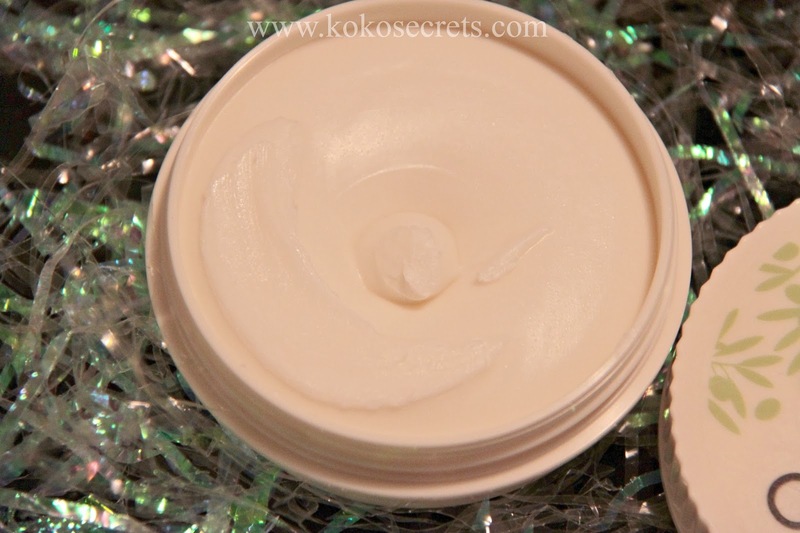 The body butter contains shea butter, olive oil, coconut oil, avocado oil and argan oil. Need I say more?! It glides on easily onto the skin and has a lovely scent; a hint of coconut and olive which isn't overpowering at all and is definitely unique. As it is quite small, I tend to carry it around in my handbag and actually use it more as a hand cream during this cold weather because it is rich. Although I also do enjoy using it all over my body after having had a shower. I do like this product, but I just wish it was bigger for the price being paid. 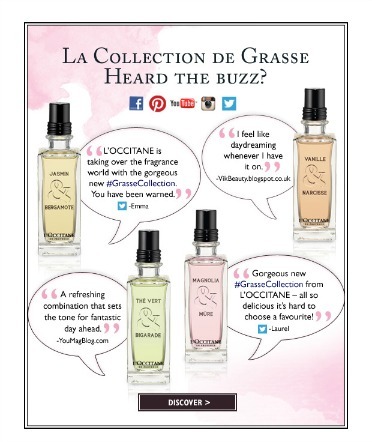 It retails at £15.50 for 100g and is available online at www.dhcuk.co.uk or at BeautyMART or Selfridges in London. 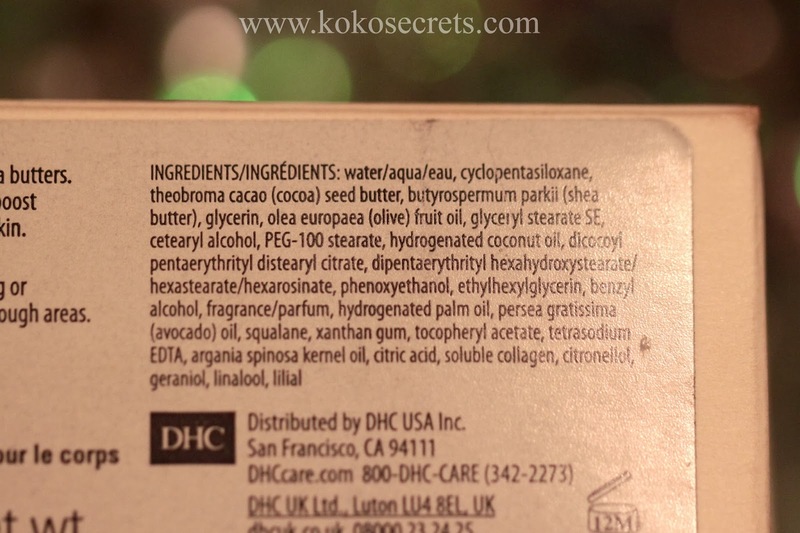 What is your favourite DHC product? This body butter sounds great. Thanks for sharing!